A new phone calls for a new case and, when it comes to leather goods, there’s no one I trust more than Nicola Meyer (@tuscanleathershop). For those of you who don't know him, Nicola is a talented Italian leather craftsman from Tuscany who runs one of the last remaining traditional tanneries of the country. 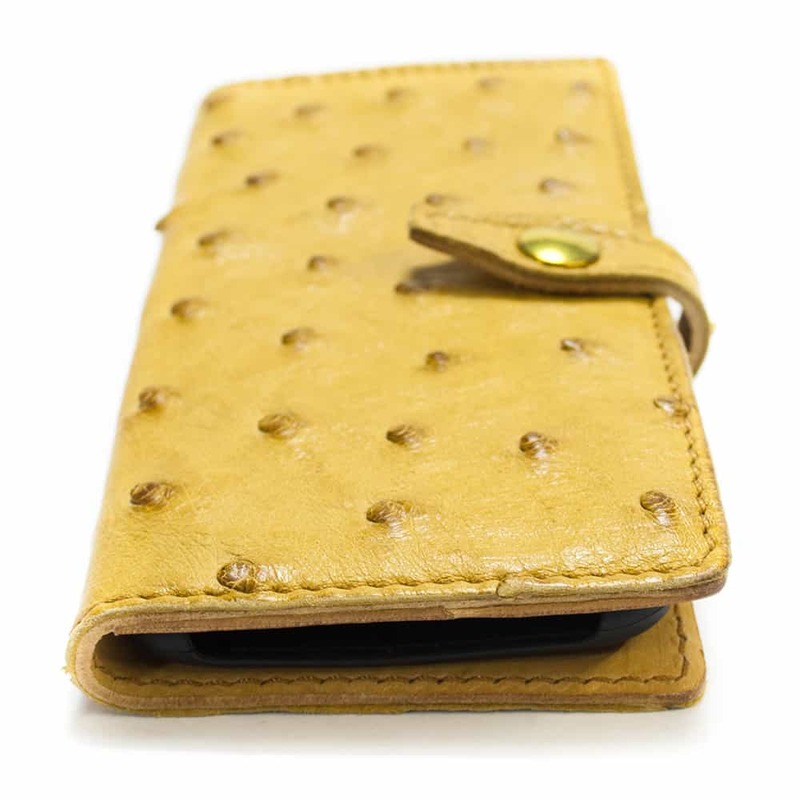 He is specialised in the production of several items from a vast range of genuine leather types, including exotic ones like alligator and ostrich. 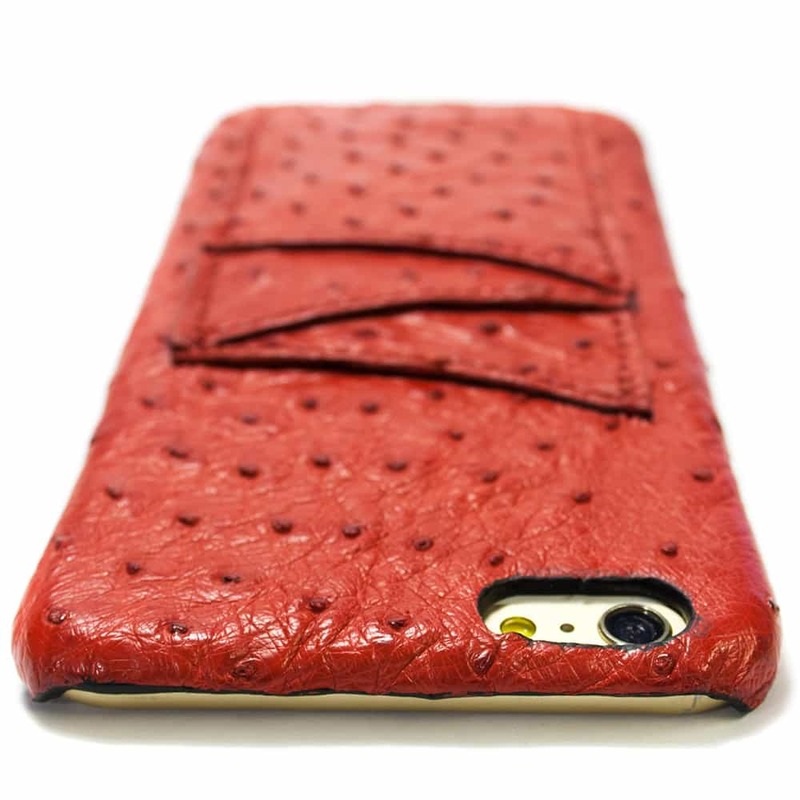 Indeed, the item you can see in these pics is Nicola’s last creation for me, a stunning iPhone X burgundy case in genuine ostrich leather. You can find Nicola on Instagram at @tuscanleathershop, and see the whole range of his products at www.nicolameyer.com.